Ant lions are insect-like creatures that resemble giant grey or brown ants with leathery skin covered in coarse, black bristles. They have deeply inset, black eyes, and a mouth filled with rows of jagged teeth. Two large, silver mandibles protrude just above the mouth. Each mandible has a barb on its inside edge, midway between the creature’s mouth and the end-point of the mandible. An ant lion is about 9 feet long and weighs nearly 700 pounds. Ant lions dig deep, funnel-shaped pits in which to trap their prey. They can sense tiny tremors (e.g. those caused by footsteps) up to 60 feet away from the source. An ant lion pit is about 60 feet across and about 20 feet deep. A creature that walks on the slope of the pit must make a dexterity check (roll under dexterity on a d20) or slip and fall down into the centre of the funnel. It is there the ant lion waits, buried just under the surface of the ground. When prey falls to the centre of the funnel, the ant lion surfaces and attacks, using its mandibles to grab and tear its prey. An ant lion that gets a hold does not release its prey until either it or the prey is dead. This means that on making a successful to hit roll, the ant lion does not need to make to hit rolls against that opponent in subsequent rounds. Ant lions do not collect treasure, but remnants of the possessions of previous victims may sometimes be found buried in their pits. This creature is a monstrous version of the common ant that measures up to 6 feet in length and 150 pounds in weight. Giant ants are hardy and adaptable. They are omnivores and will eat almost anything. An ant nest will have a total population of 14d6 ants and one queen. At any given time, 4d6 ants will be found in the nest with the queen, whilst the rest are out gathering food. The queen will be much larger than her offspring, reaching up to 12 feet in length and having 8 hit dice. However, the queen herself does not have any form of attack or movement. Giant ants will never retreat if defending their queen. Whilst their queen lives, giant ants have a morale of 12 and will sacrifice themselves to save her. If their queen in slain, or they are encountered away from the nest, they have a morale of 7. Giant ants will tend to only have a small amount of treasure. What there is, will usually be just an accumulation of belongings from past opponents. In some rare instances, though, giant ants will inexplicably mine precious metals. This occurs in about 30% of nests, and there will be as much as 1d10x1000 gold pieces worth of raw gold nuggets stockpiled. Ankhegs are montrous, insect-like creatures that measure 10-20 feet long, and can be up to 800 pounds in weight. They have six legs, huge mandibles, a chitinous shell, and large black eyes. Their shells and legs vary from yellow ochre to earthy brown colours, and their undersides are a fleshy pink. Ankhegs are omnivores with a taste for fresh meat. They spend most of their time underground, and burrow through earth using their legs and mandibles. When burrowing, they are able to move at half their normal ground speed. Their tunnel complexes vary in length, but tunnels will normally be around 5 feet in height and may descend 40 feet below the surface. Ankhegs favour areas with rich soil and plentiful prey, and will often be found in forests, or near farmlands with cattle. An ankheg usually lies 5-10 feet below the surface until its antennae detect the approach of prey. 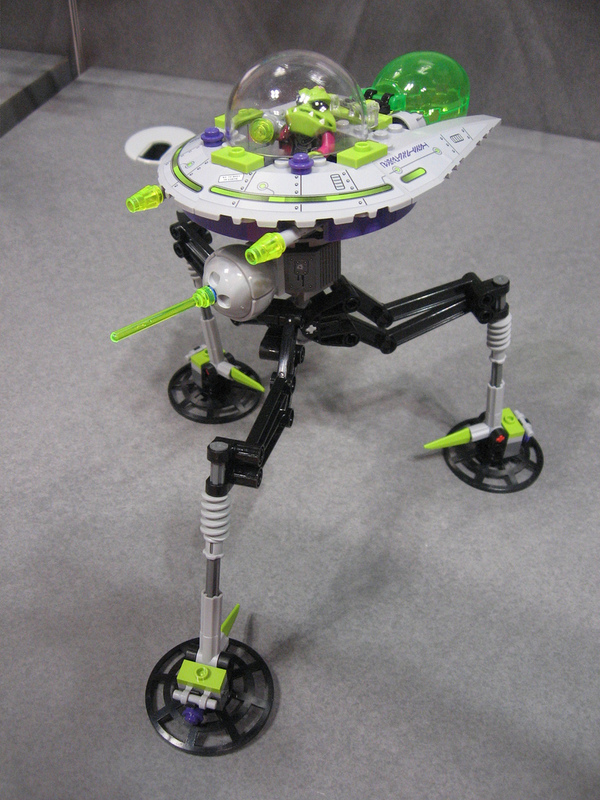 Over normal terrain, it can pick up the surface movements of man-sized creatures up to 300 feet away. It will wait until the prey is almost directly above it before burrowing up to attack. In addition to bite damage, the ankheg has acidic, digestive saliva that inflicts an additional 1d4 damage each round. If desperate, an ankheg can produce an acid spray once per day that inflicts 8d4 damage, but this uses up the acidic saliva for a 24-hour period. Aerial Servants are comprised solely of air, and if encountered on the material plane are completely invisible. On the astral/ethereal planes they are vaguely visible, appearing as 8-foot tall humanoid shapes. They originate from the elemental plane of air and are normally are only found on the material plane as a result of being summoned by a cleric, and commanded to perform some task. Often, they are used to carry objects or aid the summoner with their immense strength. They may carry 1,000+ pounds in weight, or can hold a human-sized or smaller target immobile. To break free, the victim must have 18 strength, and even then there is only a 50% chance to break away. Victims with a strength of 19 or higher may escape with no roll. Aerial servants have keen senses, and are only surprised on a roll of 1-4 on a d6. An aerial servant that fails or is thwarted in its mission becomes insane and immediately returns to the caster who summoned it, and tries to kill him. Adherers are man-sized humanoids with an average height of 6 feet, and weight of 200 pounds. From a distance, they appear to be wrapped in decaying and rotting bandages. This often causes them to be mistaken for mummies, but the "bandages" are actually loose folds of dirty, white skin. Adherers give off a sour-smelling odour that fills the air around them. These strange creatures are found in forested areas or underground caverns. They are not undead creatures despite their resemblance to mummies, but they are malign beings, and will attack just about any living creature they encounter. However, they will never attack spiders of any variety, and on occasion, have been known to ally themselves with giant spiders when hunting prey. Adherers understand Common, but do not speak. Adherers attack by ambushing their prey. When lying in wait, an adherer covers its body with leaves, sticks, or debris to better blend with its surroundings. When victims wander too close, the adherer springs to the attack, surprising opponents on a roll of 1-3 on a d6. They are cowardly creatures, and if spotted before they attack, flee from their potential prey. An adherer's skin exudes a sour smelling glue-like substance that acts as a powerful adhesive, holding fast any creatures or items touching it, except for items made of stone. The adherer attacks by pummelling its foes with its fists. 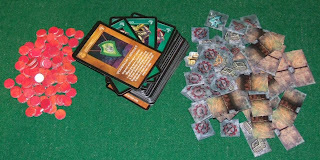 Those successfully attacked are stuck to the adherer. A weapon that strikes an adherer sticks fast to the creature's skin and only deals half damage. An attacker may spend the following round trying to retrieve a stuck weapon by making a successful strength ability check (roll under strength on a d20). A bucketful of boiling water thrown on the adherer deals 1d4 points of damage to it (and to any creature stuck to it), and also weakens the adhesive for 1 round. This allows anyone that is stuck to the adherer to make a strength ability check (roll under strength on a d20) to free themselves. An application of fire deals damage to both the adherer and any creature stuck to it, and weakens the adhesive (as above) for 1d3 rounds. An adherer can dissolve its adhesive at will, and its secretions lose their adhesive properties 1 hour after the creature dies. Finished editing all the A monsters now. Here's the entry for Aboleth. I'll put some more up tomorrow. As a teaser I'm going to put a work-in-progress sketch up of the first monster for each letter of the alphabet. In the finished book I'm adamant that every single monster will have an illustration. Aboleths are large, fish-like, amphibious creatures. They measure 20 feet long from head to tail, and weigh 6,000 pounds. They have a bulbous head with a rubbery, toothless mouth, and three, long, purple-red, slit-like eyes. Four 10-foot long tentacles extend from the back of an aboleth's head. Their bodies are a blue-green colour with grey splotches and a pink underbelly. Aboleths usually dwell in underground lakes and caverns. They are highly intelligent, and hate most land-going forms of life. They will endeavour to enslave or destroy the beings of the surface world whenever the opportunity arises. Aboleths are an ancient race and they often live for 2,000 years or more. There are reports of huge underwater cities built by the aboleths and those they enslaved. But these reports, along with the stories of their vast stores of knowledge, have never been proven. On land, aboleths are slow and lumbering, and use their tentacles to pull along their bulky bodies. In water, their powerful, large-finned tail allows them to move with surprising speed and agility. 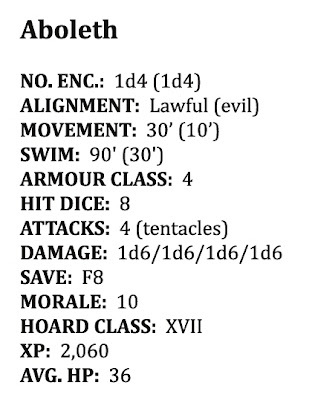 In combat, the aboleth attacks with its 4 tentacles for 1d6 points of damage each. Any creature struck by an Aboleth's tentacles must save vs. spells or the victim's skin will change into a clear, slimy membrane over the next 1d4+1 rounds. This change can be stopped if a cure disease spell is cast on the victim. 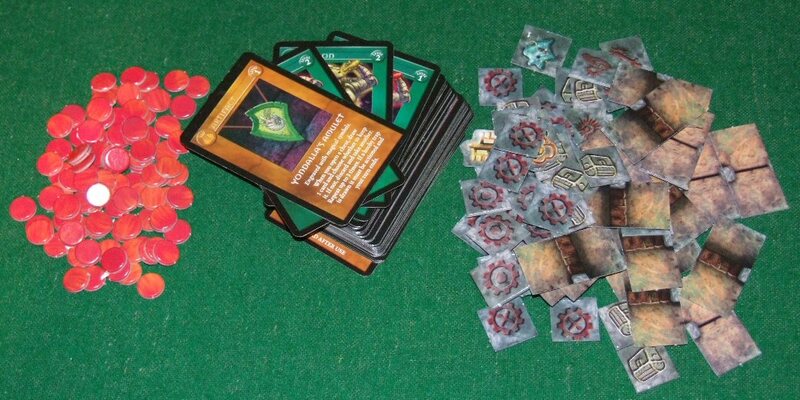 Once the change is complete, the membrane must be kept damp with cool water, or the victim will suffer 1d12 points of damage each turn because of intense pain. A cure serious wounds spell will change the membrane back to normal skin. Aboleths are highly intelligent creatures and can create very realistic illusions with audible and visual components. However, whilst an illusion is being sustained, the aboleth must remain focused on it and may not take any other actions. They can also try to enslave other creatures 3 times per day. This ability can be used only against a single creature up to 30 feet away. The victim must save vs. spells or be filled with desire to serve the aboleth. Enslaved creatures will not fight for the aboleth but will attempt to follow any other telepathic commands. If an enslaved character is separated from the aboleth by more than a mile, a new saving throw may be made each day. This charm can be broken by remove curse or dispel magic spells, or the death of the enslaving aboleth. 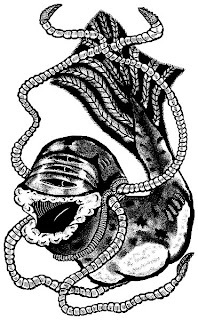 In water, an aboleth will secrete a cloud of mucus a distance of 1 foot all around its body. Any creature drawn into the mucus must save vs. poison or it will inhale the stuff and be unable to breathe air. Thereafter, attempting to breathe air will result in suffocation in 2d6 rounds. 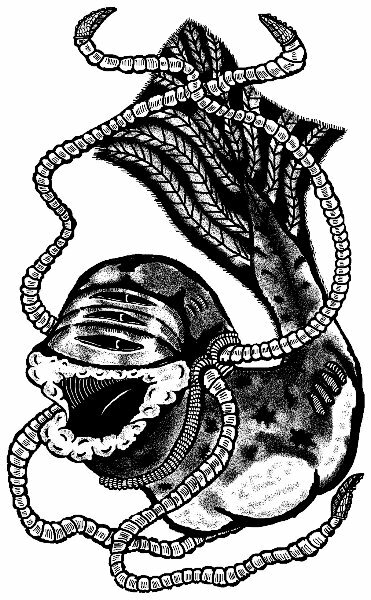 However, the aboleth uses its mucus to give its slaves the power to breathe water in the same way as a potion of water breathing, for 1-3 hours. The mucus may be dissolved by soap or wine. I'm also about halfway through compiling, editing, and expanding the text for the 'B' monsters, but as there's 37 of them it might take another few days work before they're ready for layout. 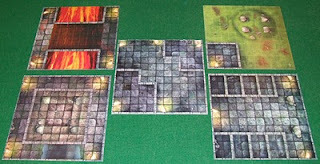 Next week I'll start putting up the stat blocks and descriptions for the monsters on the blog one-by-one. 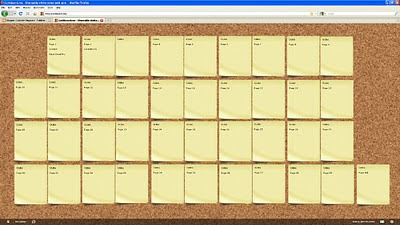 However, now I've stumbled upon a useful site called corkboard.me which gives you a personal corkboard where you can organise post-it style notes. As soon as you visit the site it gives you a unique url for your board, and then you're free to begin adding notes. 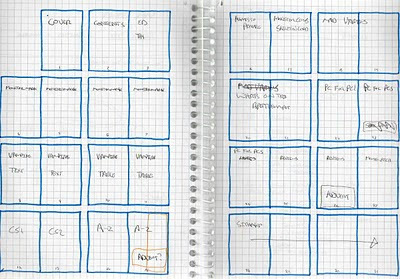 It's also great for to-do lists and other notes. 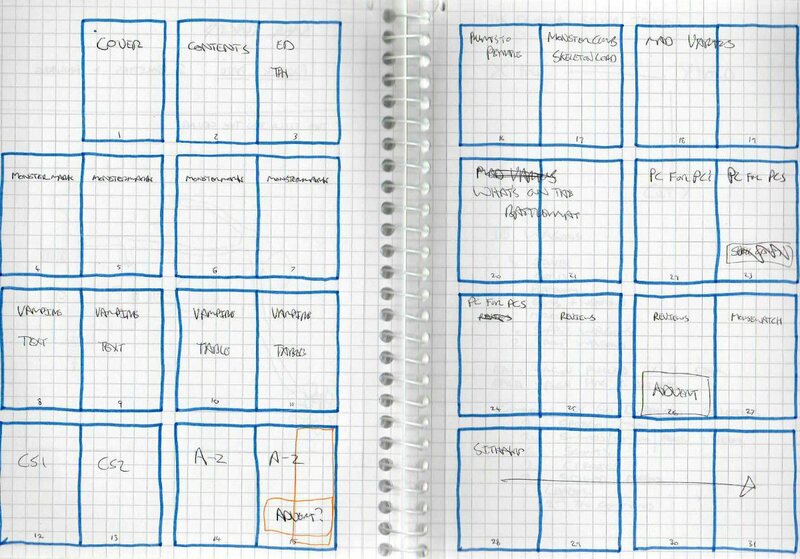 I think it's perfect for planning layouts for short publications. 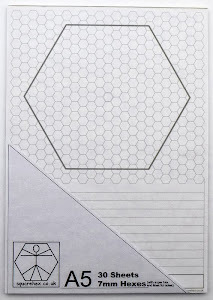 Here's a screen grab of the one I just started for Oubliette Issue 6. Next, I just need to fill it up with the articles for the next issue. There's now just one week left to grab a copy of the latest issue of Oubliette for free, nada, gratis. Then, if you like it, you can head over to Lulu.com and buy a printed version. 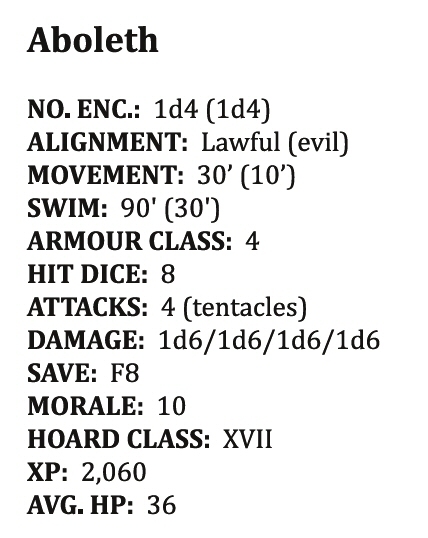 Here's an example of the Stat Block format I've settled on for the Monster Book. 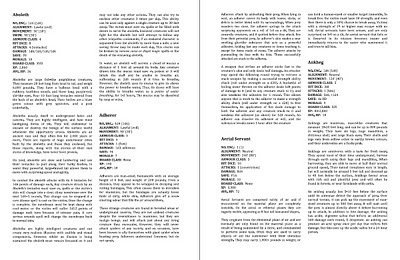 It's almost identical to stat blocks in the Labyrinth Lord Advanced Edition Companion as it features expanded alignment classifications. The only thing I've added at the bottom of the block is Average Hit Points, giving an average based on 4.5hp per hit die rounded up. I've gone for bolded capitals for the legends, to help give the entries more visual impact, and to aid navigating the 9 point text size. Here's a list of the letter A monsters that I've been working on for my monster book. I've included the main research sources I'm using to assist with the stats and descriptions. 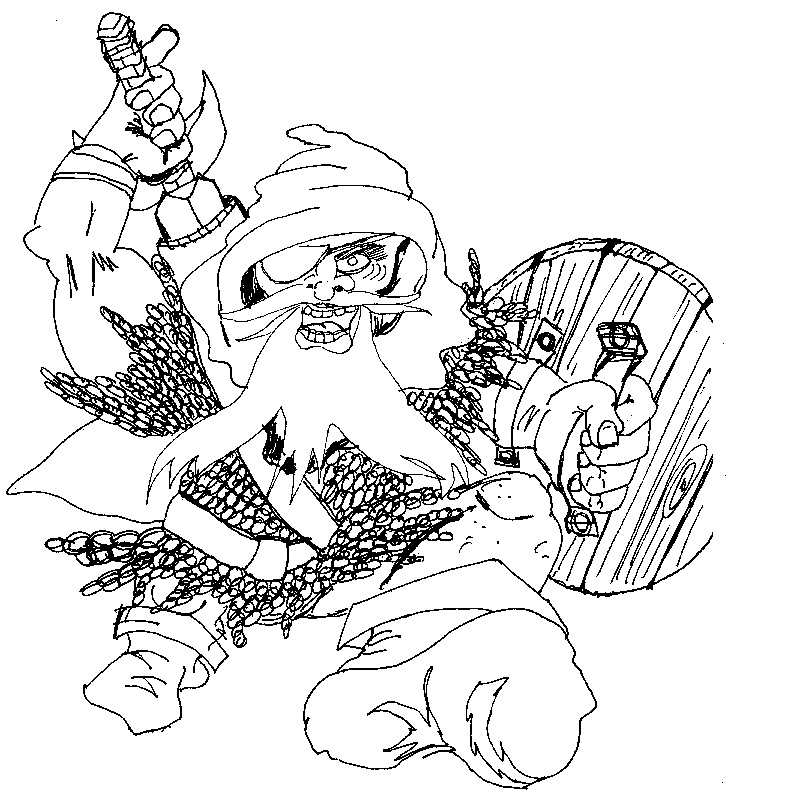 In addition to Oubliette, I've been toying with tackling a couple of other OSR projects. The first of these is a Monster Book for Labyrinth Lord. I'm planning to produce a 200 page, QC sized book (7.4" wide by 9.7" tall), containing 500 or so monsters. 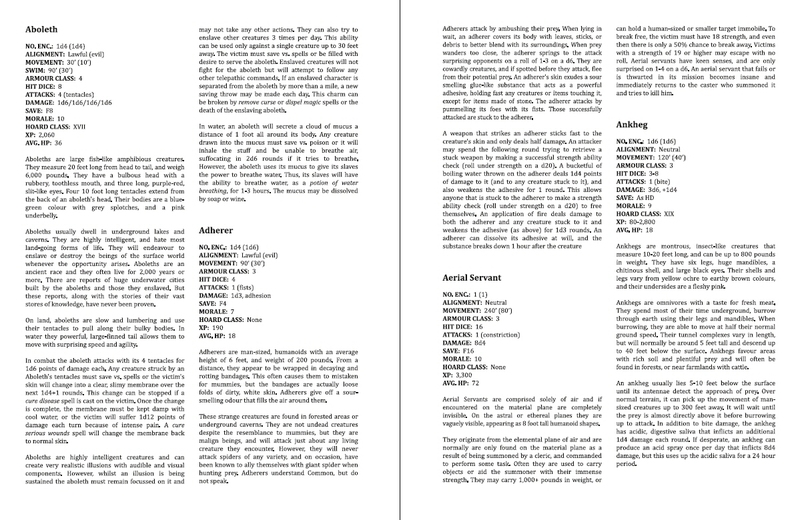 I want the book to be a low-cost publication, suitable for use as a workhorse reference at the gaming table. 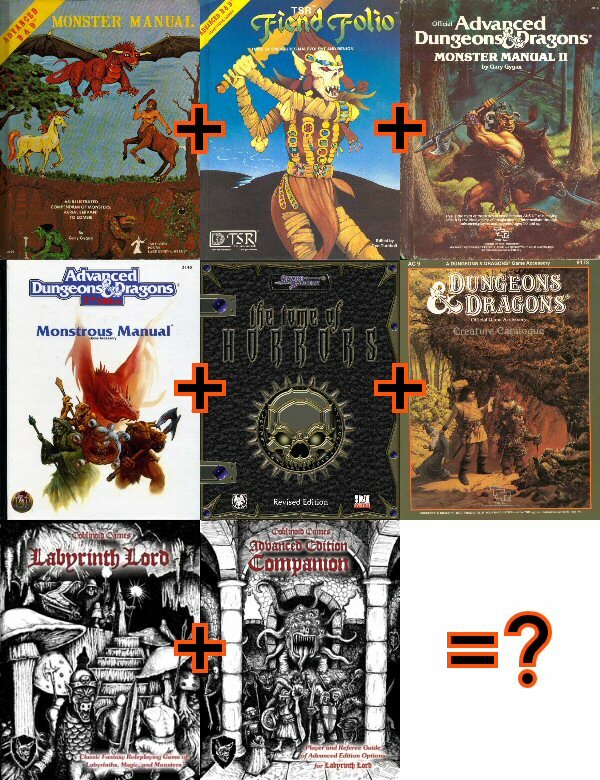 As a base, it will include all the monsters from the Labyrinth Lord and Advanced Edition Companion volumes. I intend to add other popular monsters, provided that they are open content. I will also consider other monsters which are not open content, converting/renaming them to avoid any IP issues. Every monster will have an illustration and, where possible, I will expand descriptions to include more detail. As part of the development process, I will post stat blocks and descriptions for each entry as I produce them. 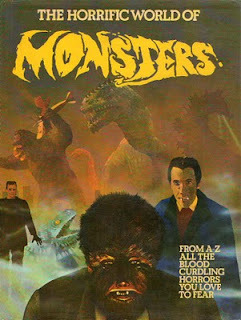 Your feedback, corrections or suggestions on the monsters selected/ommitted will be most welcome. Like many other gamers who grew up in the 80's, I have a soft spot for the art of the Monster Manual, and lots of other publications of the same vintage. 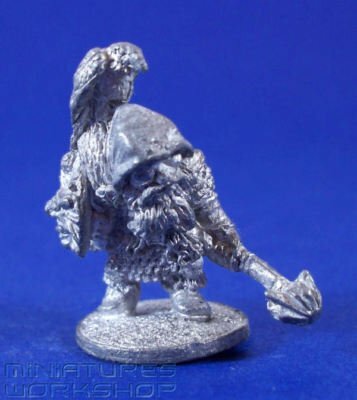 However, to really hit my nostalgia buttons, I need to pull out some of the old Asgard Miniatures that, along with my friends, I would buy from the Asgard shop in Nottingham, every month or so. Citadel Miniatures were also based in Nottingham, but they were almost regarded as the enemy - such was our devotion to Asgard's precious castings. My favourite Asgard figures were sculpted by Jes Goodwin and Nick Bibby. 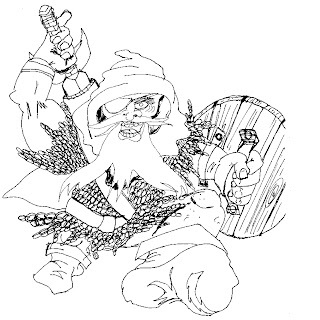 Before Goodwin defected to the enemy, he sculpted a superb range of Dwarves. 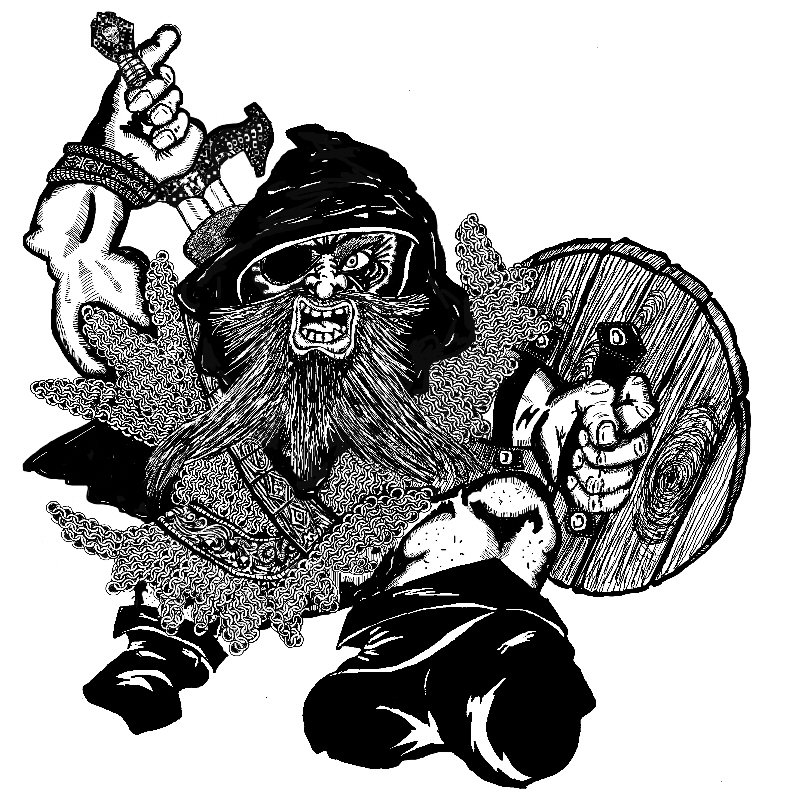 Pictured here is The Black Dwarf (photo borrowed from the net), which I asked Marg to look at for inspiration for the cover of the next issue. I'm so chuffed with the outcome, I wanted to show it off straight away. Here's the sketch, and the almost finished, photoshopped image. I think someone's made him angry. Last weekend in our Dragon Warriors game, the party found a hollowed-out tree with a tiny stage set inside it. On the stage were a set of puppets. They were moving, but no puppeteer was visible. Upon closer inspection, we realized that the puppets were actually carved wooden representations of our characters. After watching for a few minutes, it bacame obvious that the story the puppets were portraying was in fact a retelling of real events from the past day. This was driven home when we saw the puppets climbing a cliff, and, esactly as had happened to us, a rock was thrown at them from above. The GM asked us to roll to dodge the boulder again - it was clear that anything bad that happened to the puppets was going to get us all over again. We rushed up to the stage in an attempt to stop the show and a goblin - who had been controlling the puppets - appeared and begged us not to hurt him. He offered us a goblin boon if we would spare him and his puppets so we let him be and went on our way. This vignette made us reflect on an advert from the 90's, for the now discontinued schnapps alcopop, Metz. The lead advert for the brand is a 1m13second masterpiece (the version below is the slightly shorter TV edit)featuring the fictional Judderman. I think I first saw it at the cinema, and whilst I can't remember the film I saw, the advert certainly stuck with me. It created a bit of media fuss when shown on TV, with complaints to the Advertising Standards Authority from parents of frightened children. 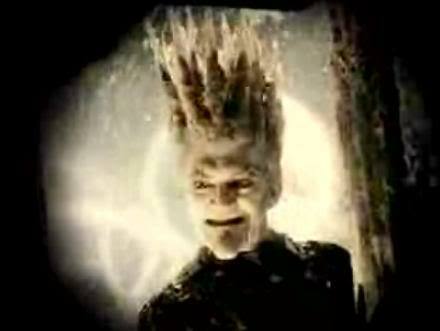 My wife still recalls the advert with a shudder. Inspired, I'm already scribbling notes for a Judderman article, so keep an eye out for it in the next issue. The late J.R.R. Tolkien's celebrated book, The Lord of the Rings has provided a whole new series of monsters, many of which have found a permanent place in popular contemporary mythology. One of the most important of these is a dwarfish elf-race known as ORCS who act as the main fighting force of the Dark Lord, Sauron. There are two different kinds of Orcs. The most numerous are small, dirty creatures with disproportionately long arms. For the most part they are bow-legged and squint-eyed, while their teeth are like fangs. They wear leather clothing and iron shod shoes which are said to bespoil and blacken everything over which they pass. They communicate in a strange, hissing language and are very argumentative and quarrelsome, sometimes even eating each other when holed up in the black caves of Mordor which is their home. Although these Orcs serve the Lord Sauron and fight his battles in great hordes, they are essentially cowardly and, when not doing battle, are very badly treated. They are often fed to the monster Shelob and the air-steeds of the Ringwraiths and they are frequently beaten. These Orcs have an abiding hatred of the sunlight which they will avoid at all costs. The second species of Orcs are not afraid of the sunlight and were fashoined by the Wizard Saruman. They are larger, better fed and braver than the other Orcs. They are employed in Saruman's battle against Sauron but, despite their man-size and appearance and their bravery they are doomed to be outnumbered by the dwarfish Orcs. The book may have got this entry dreadfully wrong, but after I'd stopped laughing, I began to think that it might make quite a good setting for a campaign. Two warring orc tribes who dominate the land, with remnants of humanity scattered to remote locations. Adventurers could venture out to loot orc dungeons, or retrieve lost artefacts. I am already playing in a Stonehell campaign (see Inheritance in Oubliette Issues 1 and 2) set in a post-plague world, so I know this sort of set up works a treat. With 9 new mini-figures in the range covering: aliens, astronauts and civilian characters, there's plenty of scope for a War of the Worlds or Independence Day style game with these sets. One good point about them is that the prices should be reasonable compared to the various movie franchised Lego sets. Over the last few months, I've had a good sort through my old gaming collection, and also taken the opportunity to snag a few bits and pieces from eBay. 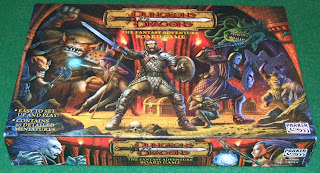 Some of these items are games that hold no interest for me as games, but are crammed full of good things that may be harvested, and bent to the will of the OSR gamer. 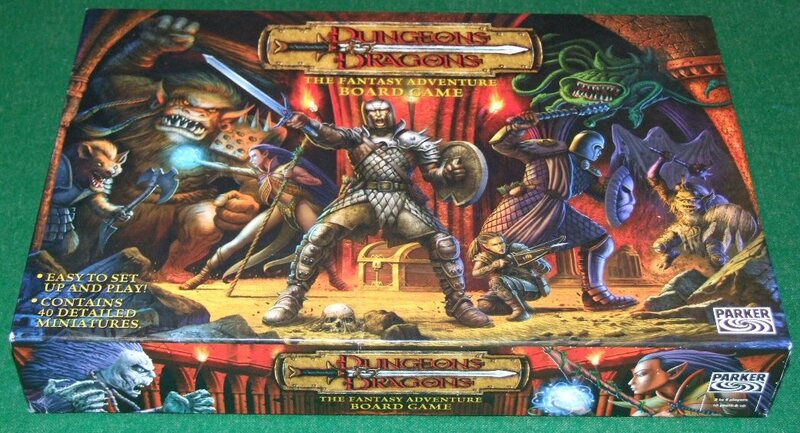 First up is Parker's 2003 Dungeons & Dragons: The Fantasy Adventure Board Game. If released today, this could easily retail at $60. On eBay they appear for next to nothing. In fact, I picked up my copy from a local seller for 99 pennies, as no one else bid for it. 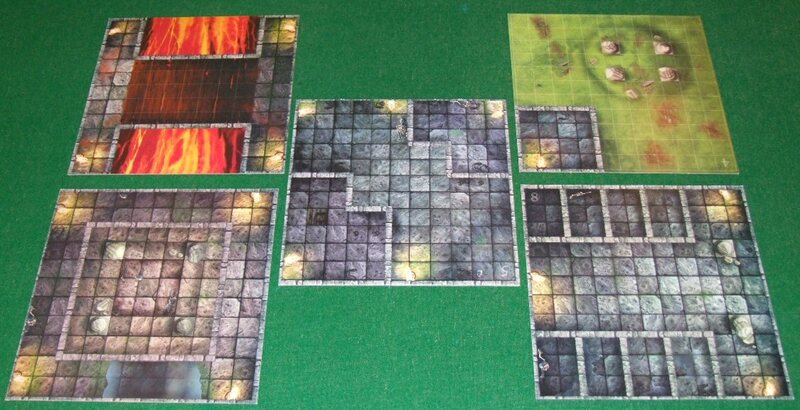 Ignoring the rules, the character sheets, and most of the cards, the rest of the contents have real potential for using in a regular game of D&D. Plus a good selection of plastic minis (all about 25/28mm scale). My box came with an additional set of painted versions of the adventurers, which was a nice bonus. The game itself might be okay, but I think I'd rather stick to Carcasonne. On Brickipedia, one of the expansions is shown priced at $14.99, which may not be final, but seems about right when you compare it to existing Lego games. If that price is correct, I would expect the larger, basic set to come in at $24.99 or $29.99. Sadly in the UK, it will probably cost the same amount in pounds. Like most of the other Lego games, the scale uses tiny, micro lego figures, rather than the larger, mini-figures. This may disappoint people who have an existing collection of mini-figures, but the smaller scale does help keep the sets at reasonable price points. 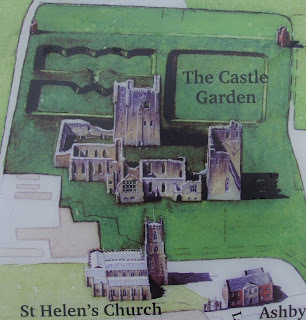 I'm quite lucky to have several castles, and a load of old churches and manor houses, all within 10 miles of my home in Leicestershire. 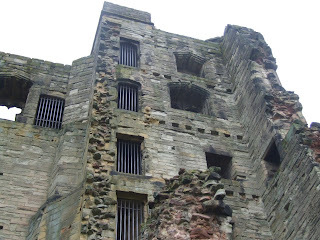 One of my favourites is Ashby Castle. 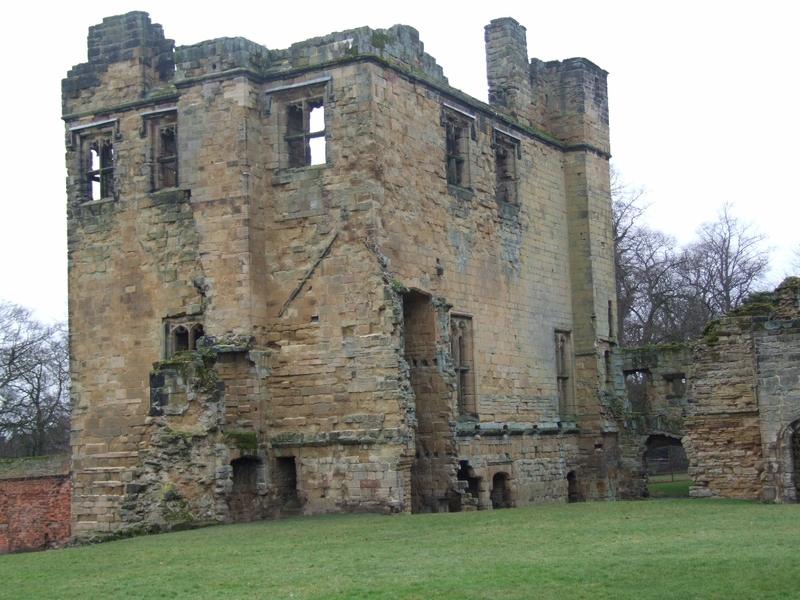 Until the 15th Century, it was little more than a fortified manor house. Then King Edward IV gifted it to Lord Hastings, who set about giving the I'm 9th Level build so I'll build a stronghold treatment. Although the castle is now just a ruin, visitors can still climb 78 feet to the top of Hastings Tower. A later addition to the castle also survives in the form of an underground passageway, linking the kitchen and the tower. 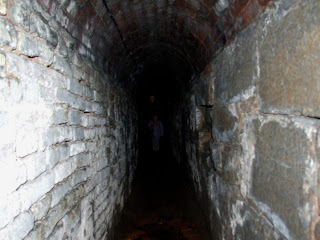 This dungeon isn't always open to the public, as it can get a little flooded, but luckily it was last time I was there. Only minimal artificial light has been installed for safety in the entrance chamber, and spending just a few minutes down there makes it easy to imagine you've just wandered into Stonehell. Another thought that struck me was how narrow the corridor was. It makes me wonder if dungeons with five foot wide corridors would be likely. 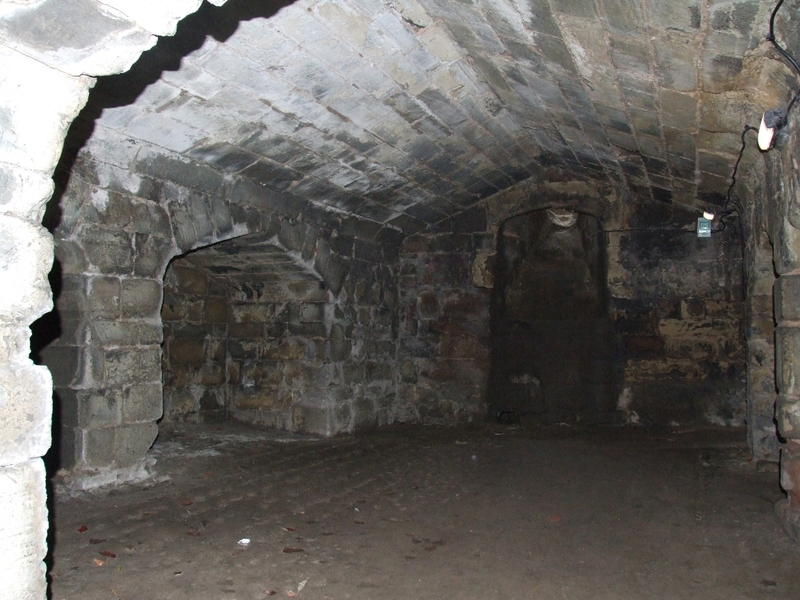 Also, underground chambers would be fairly cramped places, with lots of irregular architectural features for nasty things to hide behind or in. Here's my pictures of the castle. The ones in the dungeon were taken with flash, but they still give a sense of how dark it was down there (my wife and daughter are standing about 25 feet down the passageway in one of them, and are barely visible). I'll snap some pictures of some other local buildings as I revisit them throughout the year. Dragon Warriors less than Half Price Sale! 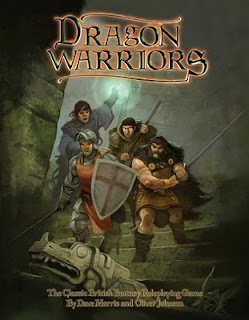 I had a great day of gaming on Saturday, and central to it was the Dragon Warriors adventure which features in the hardback edition of the main rulebook. Our group also welcomed back another old player from 25 years ago, so it was all the more fitting to play a game that we hadn't played since the 80's. 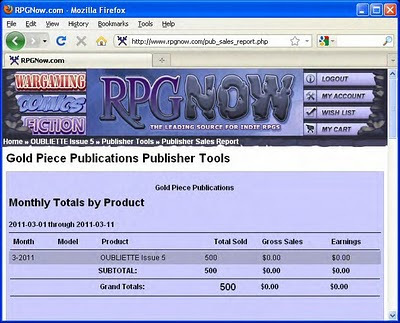 Mongoose are selling off all their stock, at what must be fairly close to cost price, as their license for the game is about to expire. A new company will picking them up though, so the game will continue to be supported with existing and new material. I may also start to include some Dragon Warriors features in future issues of Oubliette. Oubliette 5 Printed Edition Out Now! The printed edition is now available to buy at Lulu.com. Back issues of the previous Issues are also available, along with a Compilation Edition of Issues 1-4. 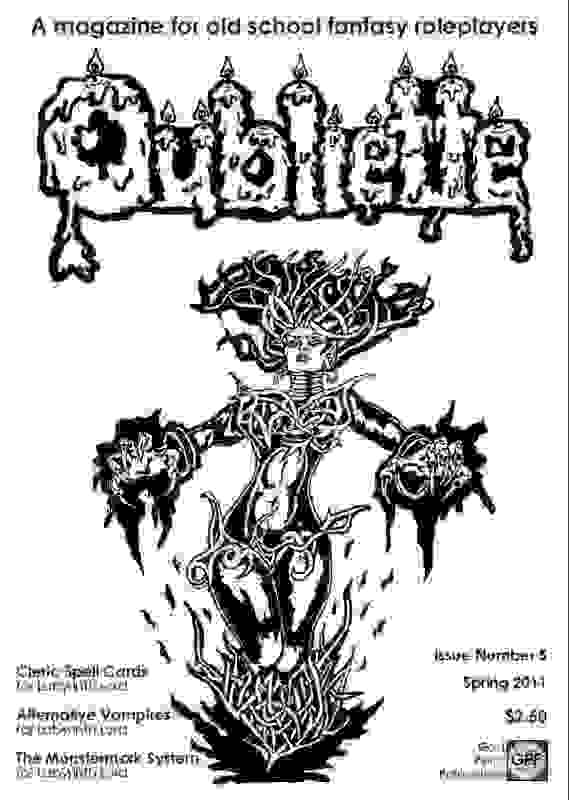 Oubliette 5 Chalks Up 500 Free Downloads! Just a quick note to say thank-you to everyone who has reviewed or given this issue a mention. The giveaway is proving to be very popular, and a short while ago reached 500 downloads. Issue 5 Now Available for FREE Download! 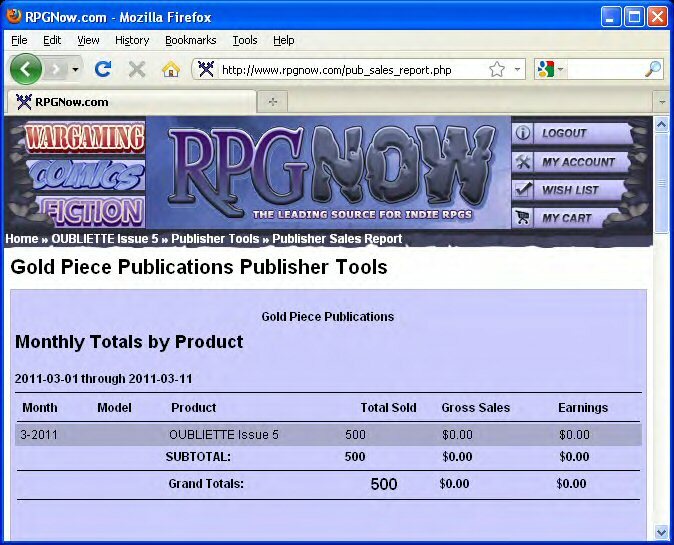 As a thank-you to everyone who has supported the magazine by buying it, reviewing it, and generally offering encouragement, Issue 5 will be available for free download from rpgnow.com until the end of March.